Grunge vector template for flyers and posters. 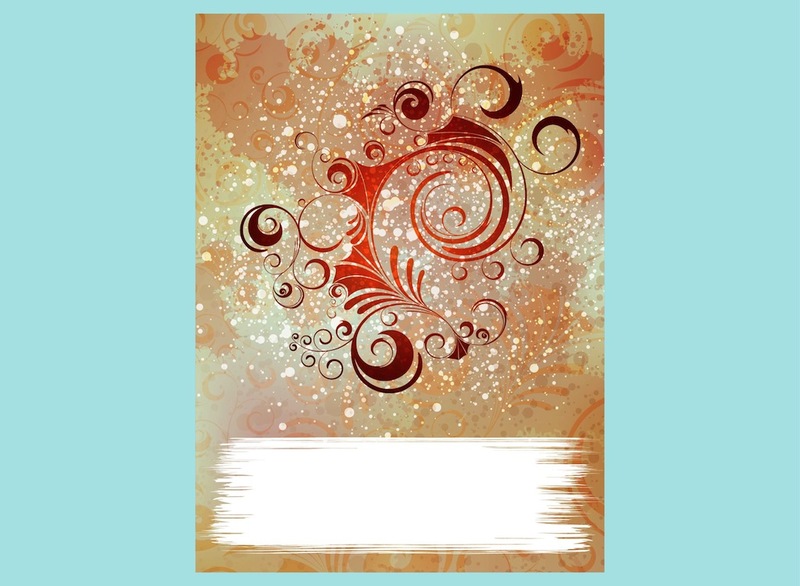 Rectangular image with blank field for text and many decorations. Splatter patterns, swirling floral shapes and transparent flowers in the background. Free vector graphics for wallpapers, backgrounds, backdrop images, posters and event invitations visuals. Tags: Abstract, Dirty, Event, Floral, Flowers, Grunge, Ink, Invitation, Poster.